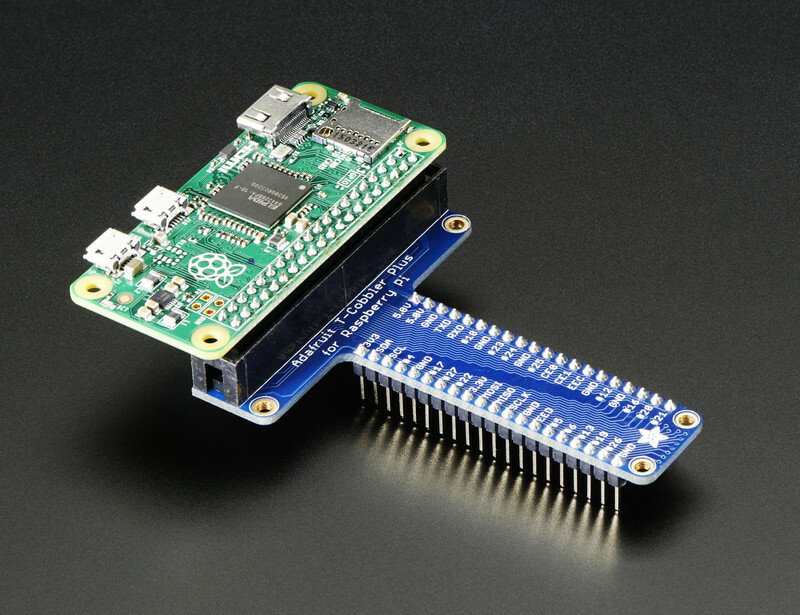 PiZero does not seem to have conventional GPIO pins. 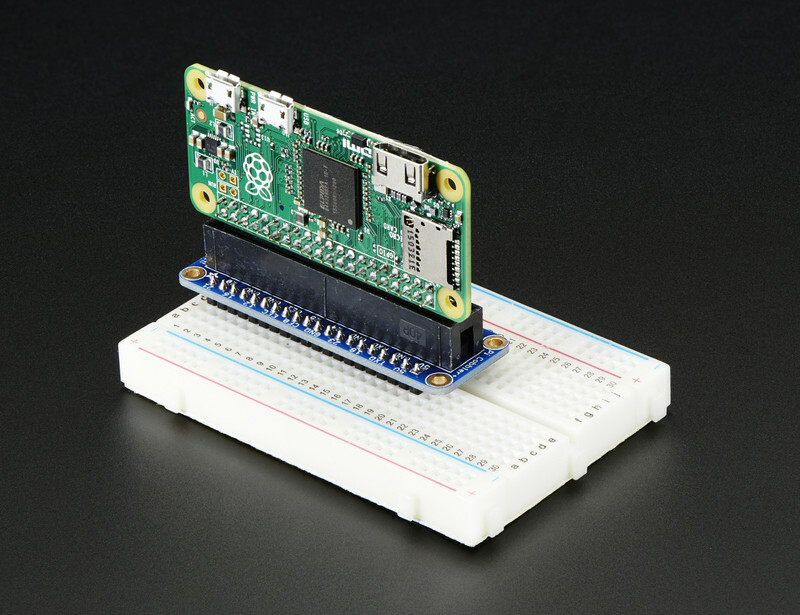 How to use GPIO? 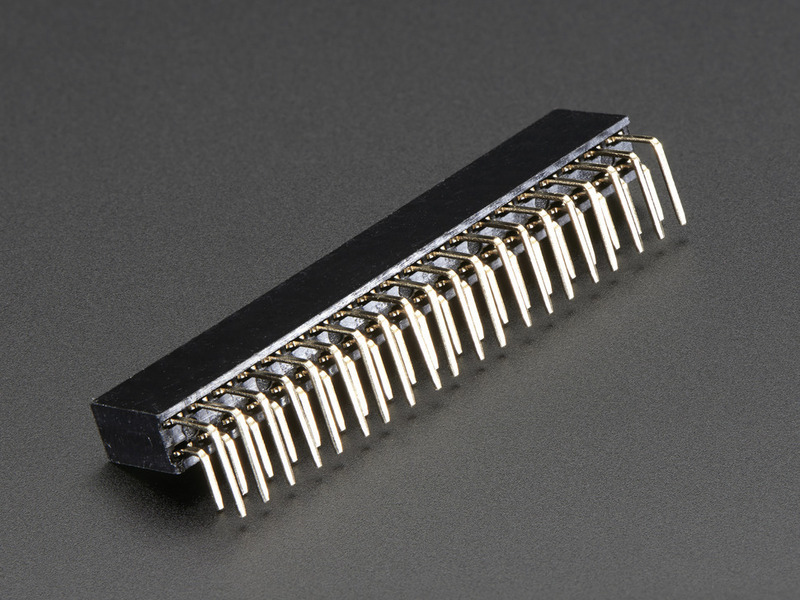 The decision not to populate the headers means that you do need to solder them yourself, but has the benefit of more flexibility in mounting and and connecting wires to the GPIO pins. I replaced a (first Gen) Pi B with a Pi zero, because it made fitting the whole project into an enclosure much easier. Not the answer you're looking for? 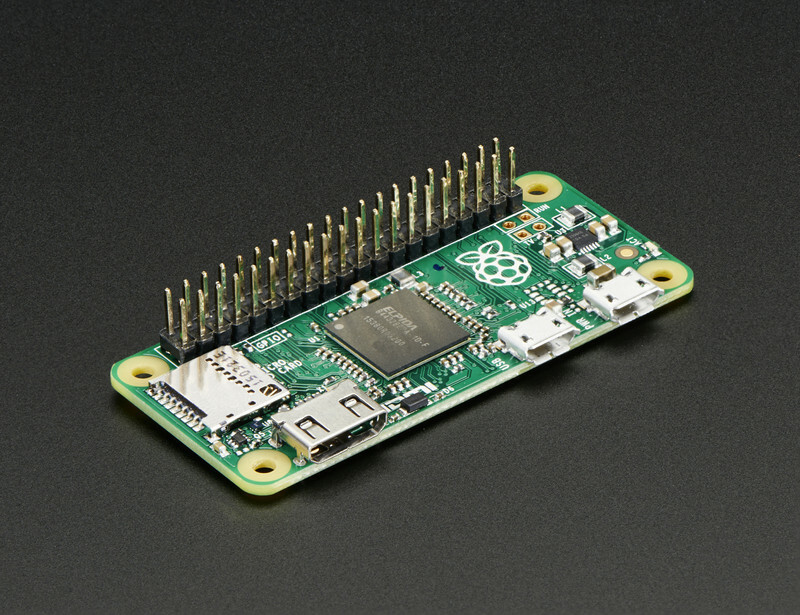 Browse other questions tagged gpio pi-zero or ask your own question. 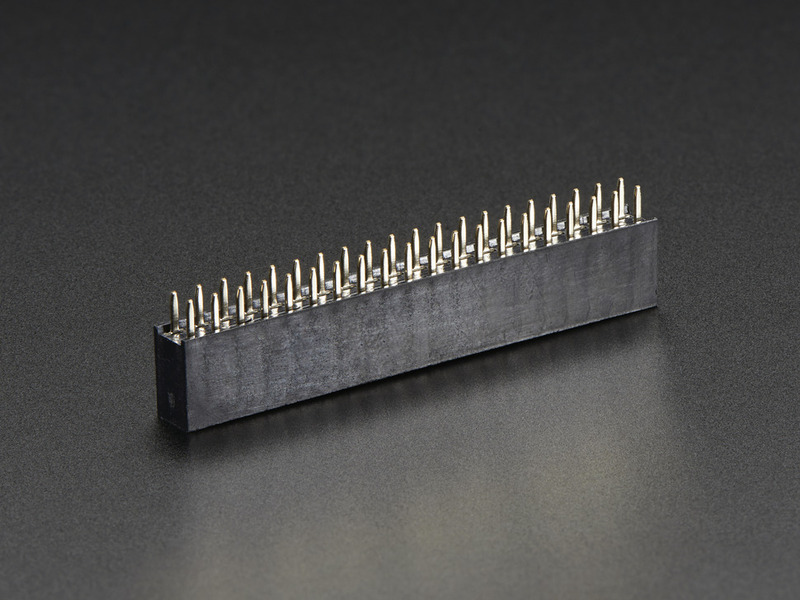 Which GPIO pins are usable without any modifications? Underclocking PiZero for power saving worth it?